Verb Ballets is excited to announce new offerings in its dance classes focused on opportunities for youth! These programs will aim to nurture a love of dance as an art form and healthy activity. 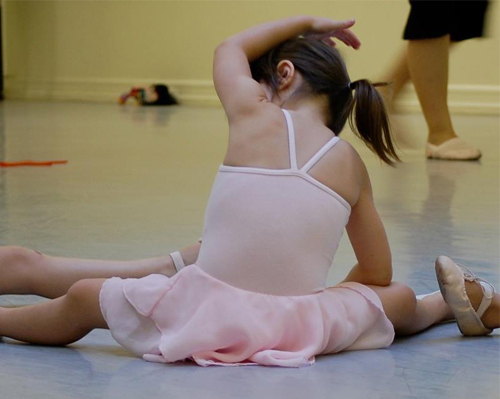 Classes in Creative Movement, Ballet and Jazz will help kids build a strong foundation for dance by improving coordination, strength, flexibility, musicality and good teamwork! Classes are available for a variety of different ability levels and age ranges. Monthly pre-registration is required. To register for a class please email Richard Dickinson, Associate Artsitic Director, at email. Please note no classes on Memorial Day (May 27, 2019). Join Maria for a dance class that encourages independence, confidence and creative thinking. An introduction to ballet terminology and body awareness, dancers will explore movement with music and props. Enjoy dancing with your toddler as they make new friends! Boys and girls welcome! Ballet attire encouraged but not required! Grown- up participation required. 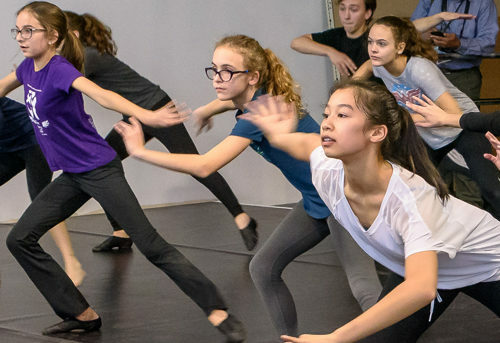 This introductory level class gives young dancers the task of identifying basic forms of movement through imaginative games, songs, music and rhythmical patterns. Students will be introduced to the concepts of body, energy, space and time as well as encouraged to take direction from the instructor and share turns with peers. This introductory level class begins to teach basic ballet concepts including turn out, coordination, spatial awareness, musicality and class etiquette. Students will begin positions of the feet/arms, and some fundamental movement vocabulary. This class introduces students to very basic ballet movement, anatomy and natural gestures. Class also includes learning and understanding dance attire, etiquette and French terminology used for movement. A harmonious inclusion of traditional classroom structure along with creativity to encourage movement are used to give students their best experience. 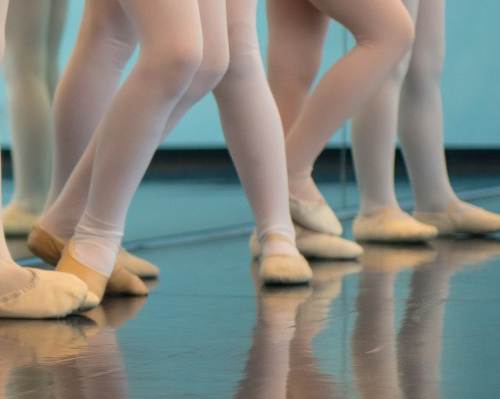 This class aims to impart the fundamentals of classical ballet. Class will focus on basic ballet technique, proper body alignment, French terminology and musicality. Students will be introduced to elementary barre and center work. This class is a continuing class for students who have some knowledge of ballet and wish to brush up on basic ballet technique. This class is also for students looking to increase movement vocabulary and learning to master technique. Heavy barre work is used to increase strength, flexibility and learn movements and phrases. 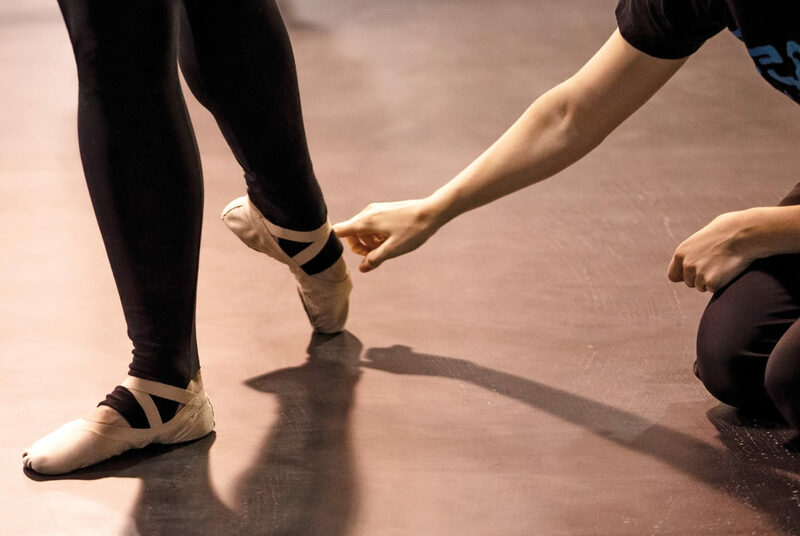 This class is designed for students who already have a basic foundation in ballet and wish to explore their full potential of strength, flexibility and dance phrasing. This is great for students wishing to enter more demanding levels the ballet. This class will teach the fundamentals of classical ballet with an increased focus on body alignment and muscle awareness. Class will focus on basic ballet technique, body facings, musicality and more in-depth French vocabulary. Students will perform elementary barre and center work. This class is designed to encourage students to move and think on their feet quickly. Warm up and progressions across the floor are used to work on technique and rhythm. Choreography phrases help students gain recall. Students wishing to take this class are highly encouraged to currently have or previously have taken a ballet class. Movable dance attire and jazz shoes are required for this class. Yes, for all pre-ballet and ballet classes! We ask the girls wear a black leotard with pink tights and ballet slippers. Hair must be secured off the face and in a bun (if hair is long even). Boys are asked to wear gym shorts and a white shirt and ballet slippers. 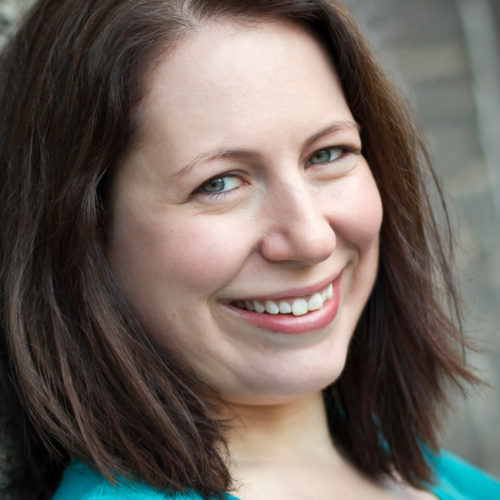 Maria Hanley is an early childhood dance and movement educator specializing in ages 0-6. She recently relocated to Cleveland from New York City where she was the creator of the early childhood dance program at the Jewish Community Center in Manhattan. In NYC, she taught at Mark Morris Dance Center and in the New York City Ballet outreach program. 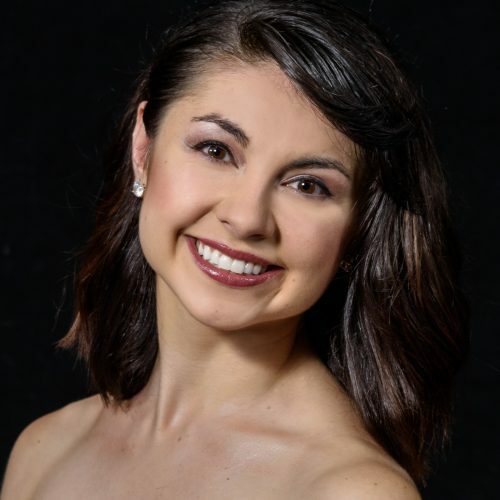 In Cleveland, she is designing and teaching early childhood dance classes at the Mandel Jewish Community Center and the Hudson Conservatory of Ballet. Maria has presented at the Dance Teacher Summit in New York City and California and at Energize in Chicago. She is the owner of Maria's Movers, a blog that offers support and curriculum for dance teachers all over the world. Maria holds a masters in dance education from New York University and is the mom of two young boys.